Bruce graduated from the British School of Osteopathy in 2003 and is registered with the General Osteopathic Council, and also a member of the British Osteopathic Association. Since graduating Bruce has continued his professional development in structural, visceral and cranial osteopathic techniques. He has a special interest in osteopathy in Pregnancy and paediatric osteopathy, having trained and worked with Dr Steven Sandler who is head of the Expectant Mothers Clinic at the British School of Osteopathy and a consultant osteopath at the Portland Hospital. 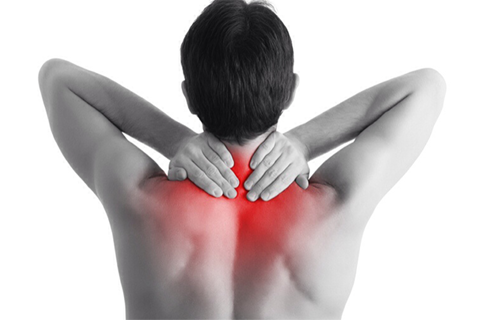 Osteopathy is a safe, natural and effective way of diagnosing and treating a wide range of problems in the body. It is suitable for all ages - from babies to the elderly. 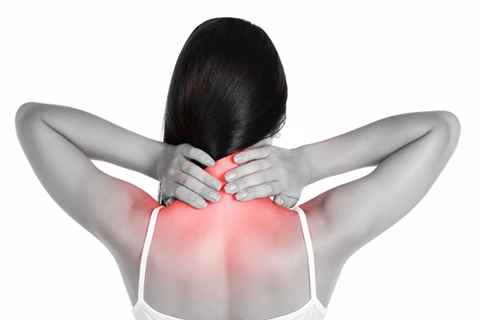 For more information on Osteopathy and the conditions it can treat, please browse through the other pages on this site. 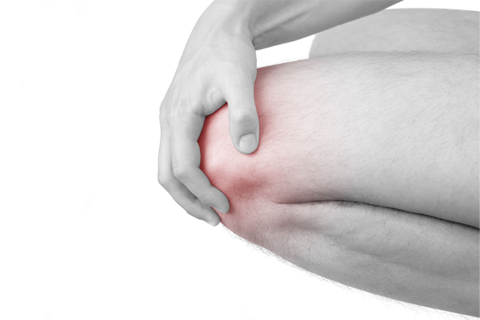 The Osteopath will first take a full medical history to make sure you are safe to treat. 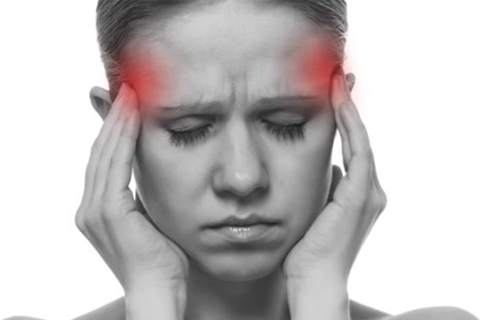 If there is any concern about the presence of a more serious underlying condition, the patient may be referred to their doctor for further investigations. PLEASE NOTE - An examination follows which normally requires removing some clothing to allow for a proper assessment. Don't Forget - treatment should not be a one way conversation. It should be a dialogue between osteopath and patient, and a dialogue where you the patient are in charge. If you find you don't like a particular kind of treatment (some people don't like the 'click' a high velocity thrust makes for instance) then tell your osteopath. There is always another way of treating a problem. If you don't like a particular form of treatment, you don't have it. It's that simple! 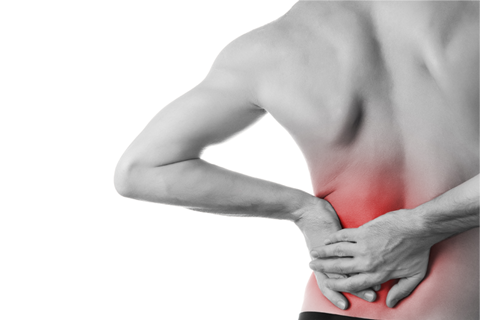 It is quite common for pain in one area to be due to a problem or dysfunction in another area. This may then require a more extensive examination, but will be explained at the time. You will often be asked to perform a series of movements so that the mobility of your body can be evaluated and the Osteopath will also perform various passive movements to your joints as well as doing a neurological assessment. A quick way to release a joint from unwanted restrictions, often accompanied by an audible but painless click. To ease stiff joints and increase their range of movement. 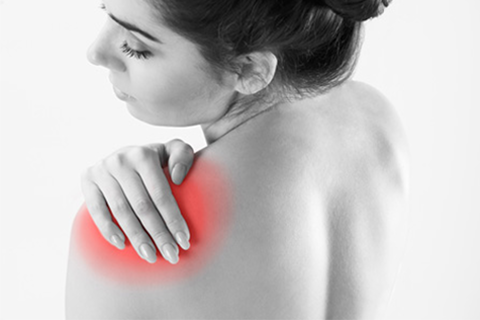 To ease muscle tension, stretch tight tissues and improve local circulation. 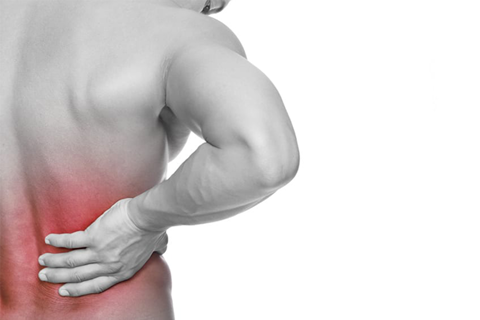 An array of very gentle but effective techniques for treating a range of painful conditions. 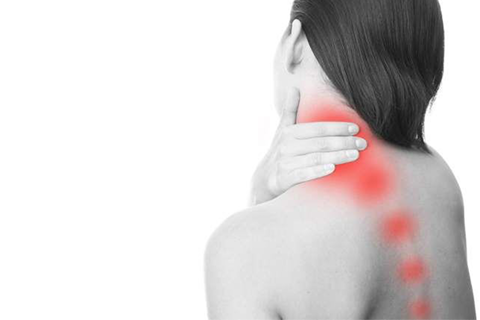 These techniques are particularly useful for treating patients who could not cope with stronger treatment such as babies, the frail elderly or osteoporosis sufferers. 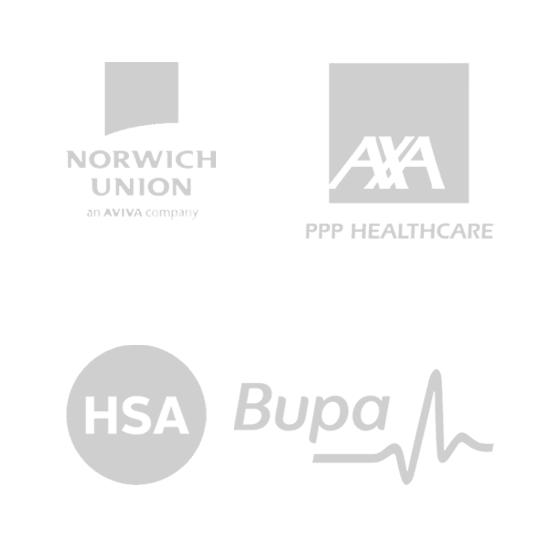 We are registered with most major insurance schemes however it is recommended that you confirm details of your policy with your insurer before your first visit.